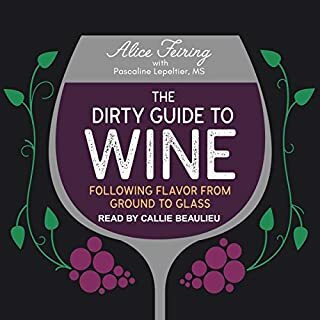 In this utterly accessible yet comprehensive guide to wine, Ross will help listeners to understand the ins and outs of wine culture, from how to describe what they're drinking to finding the best bottle for their budget to picking the perfect red for a boyfriend's discerning parents. Told in her signature comedic voice, with personal anecdotes woven in among its lessons, Wine. All the Time. will teach listeners to sip confidently and make them laugh as they're doing it. Are you fascinated by the many kinds of wines you can choose from? Is the rich variety of wines overwhelming? Do you need help choosing the perfect wines - at the right prices? 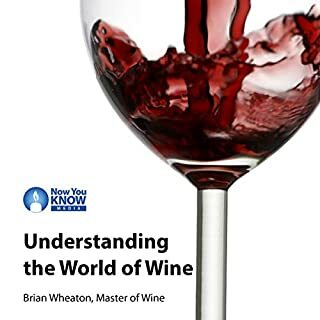 Wine: Everything You Need to Know About Wine from Beginner to Expert provides a brief history of wine, explains wine geography, and teaches you how to recognize a good wine. You'll learn about aroma and balance, what to look for on wine labels, and how to find the best prices! 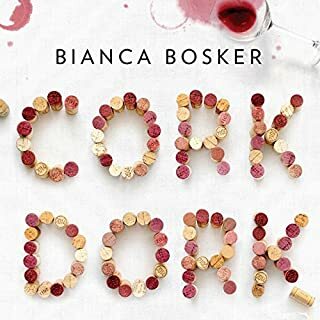 This new collection by the acclaimed novelist—and, according to Salon, “the best wine writer in America”—is generous and far-reaching, deeply knowledgeable and often hilarious. 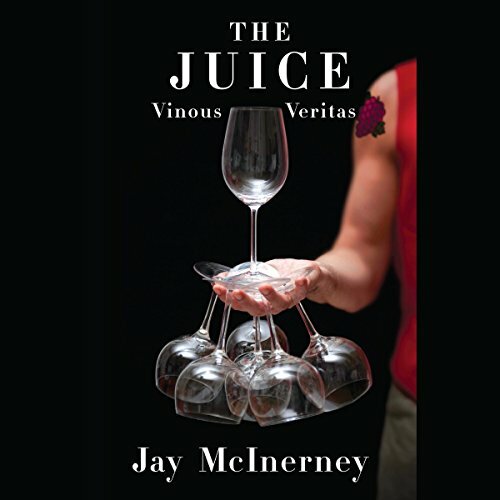 For more than a decade, Jay McInerney’s vinous essays, now featured in The Wall Street Journal, have been praised by restaurateurs (“Filled with small courses and surprising and exotic flavors, educational and delicious at the same time” —Mario Batali), by esteemed critics (“Brilliant, witty, comical, and often shamelessly candid and provocative” —Robert M. Parker Jr.), and by the media (“His wine judgments are sound, his anecdotes witty, and his literary references impeccable” —The New York Times). 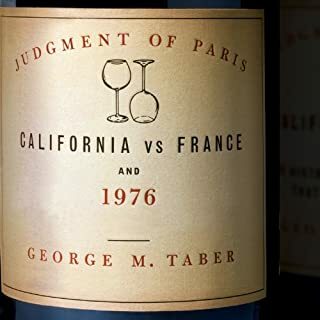 Here McInerney provides a master class in the almost infinite varieties of wine and the people and places that produce it all the world over, from the historic past to the often confusing present. From such legendary châteaus as Margaux and Latour and Palmer to Australia and New Zealand and South Africa, to new contenders in Santa Rita Hills and Paso Robles, we learn about terroir and biodynamic viticulture, what Champagnes are affordable (or decidedly not), even what to drink over 37 courses at Ferran Adrià's El Bulli - in all, an array of grapes and wine styles that is comprehensive and thirst inducing. And conspicuous throughout is McInerney’s trademark flair and expertise, which in 2006 prompted the James Beard Foundation to grant him the MFK Fisher Distinguished Writing Award. The driest, most pretentious book on wine I've listened to so far. He name drops with a ferocity that lets you know he's tried most of these wines, yet tells us very little about them. In 8 hours, I was hoping for more of an education about typical wines in the top growing regions. Listening was like having a long dinner with your dullest friend. 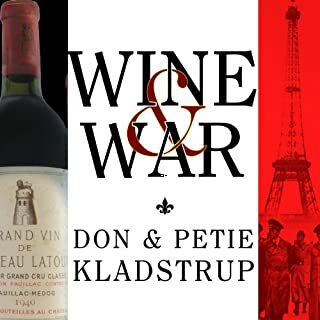 Although I am NOT a wine buff, I enjoyed this book very much and I learn far more than I ever thought I would. The author did a fantastic job communicating in a way that made me feel like I in park experience his journey and the people he came in contact with. i am so glad i opened this and did not allow it to sit on the shelf as it were. 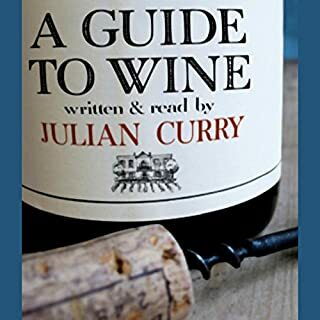 I know a lot about wine but even so, this book is great for the novice and even for the more experienced. The author's anecdotal storytelling is quite soothing and I listened to this book mostly in bed. It helped ease me to sleep. When an author tries to use glamorous language to impress but uses foul language to get across, it just shows the true limits of his writing skills.